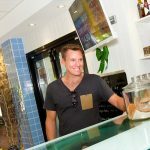 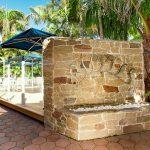 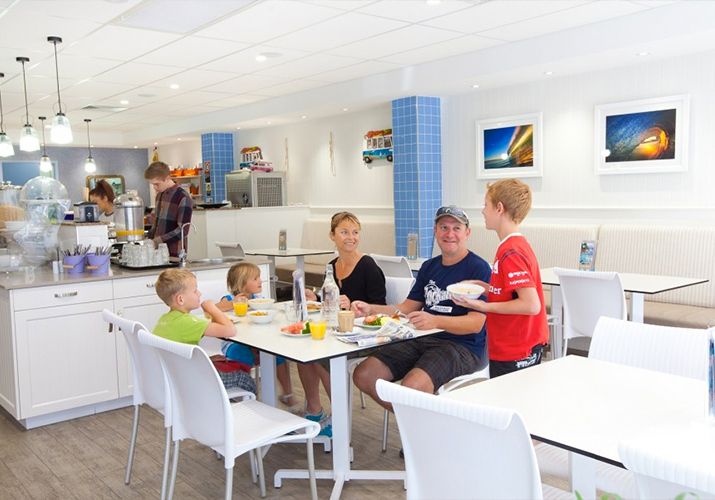 The ultra modern Ripples Licensed Cafe, is located poolside at North Star is open 7 days a week. 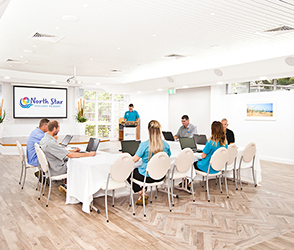 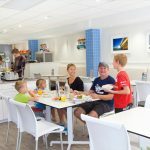 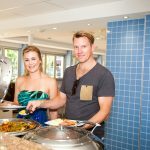 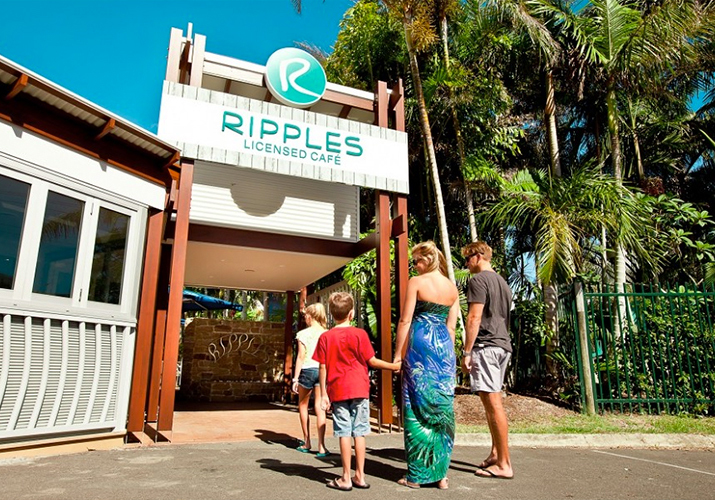 Spacious, family friendly and affordable, Ripples is the perfect venue for a quick snack, a leisurely coffee or lunch or dinner with family and friends. 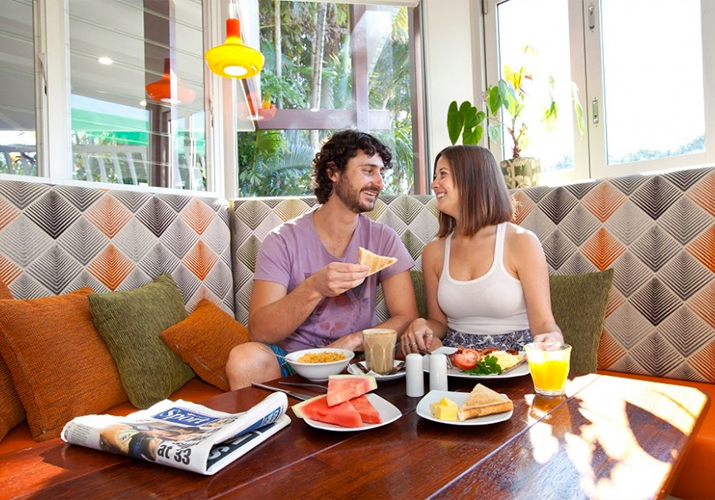 Enjoy our daily buffet breakfast or one of our special theme night meals. 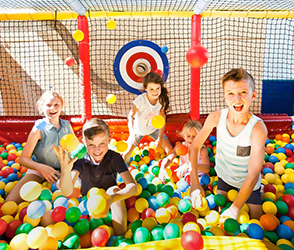 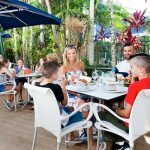 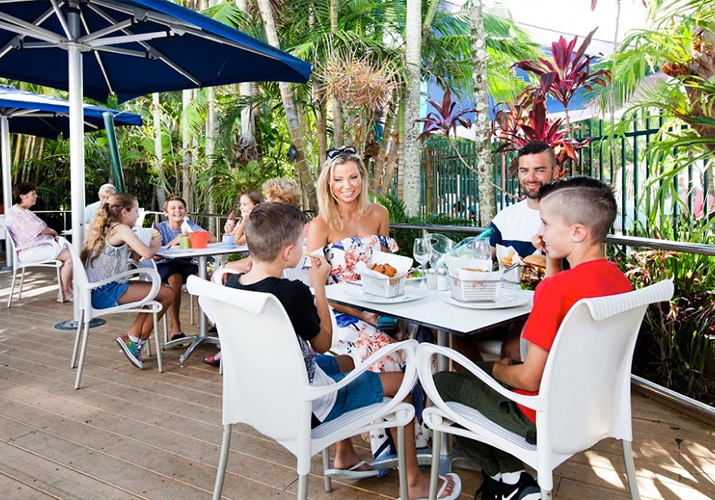 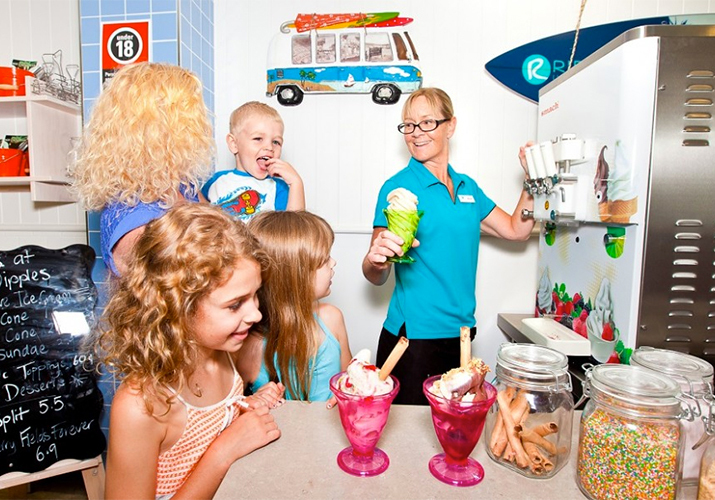 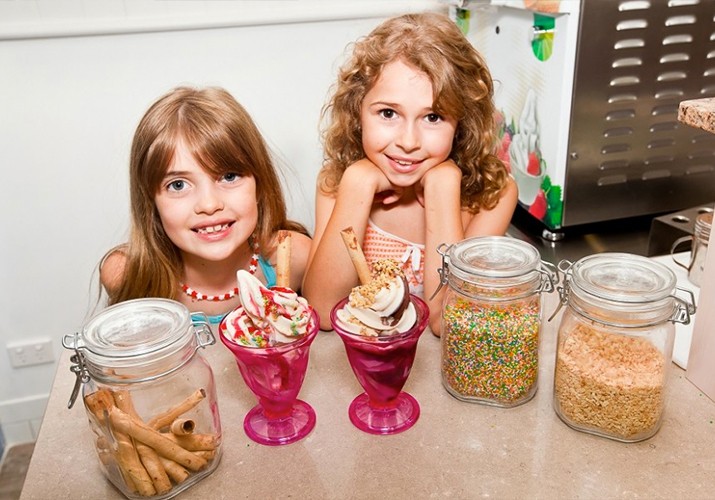 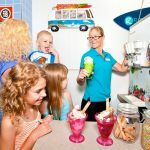 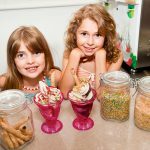 Kids are always welcome at Ripples and will enjoy a specifically designed menu with all their favourites. 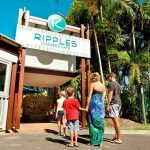 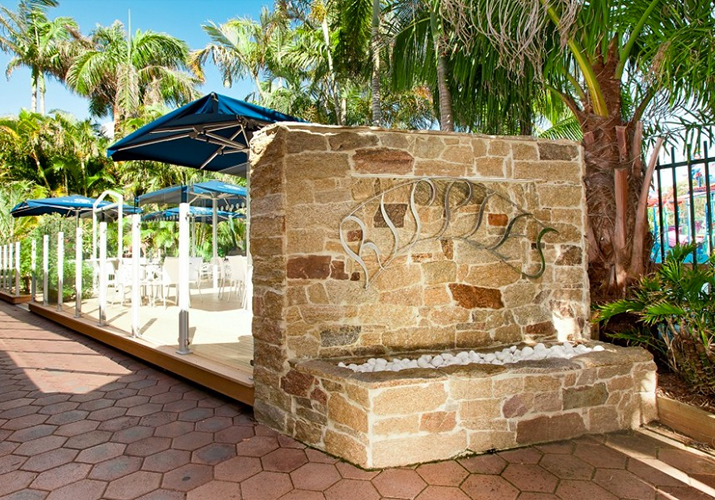 Ripples have a great selection of wine and beers, fresh local seafood and an ever changing array of culinary delights on the Ripples Specials boards. 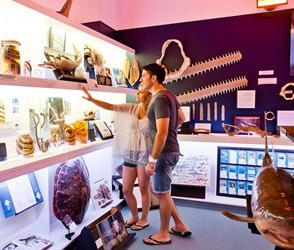 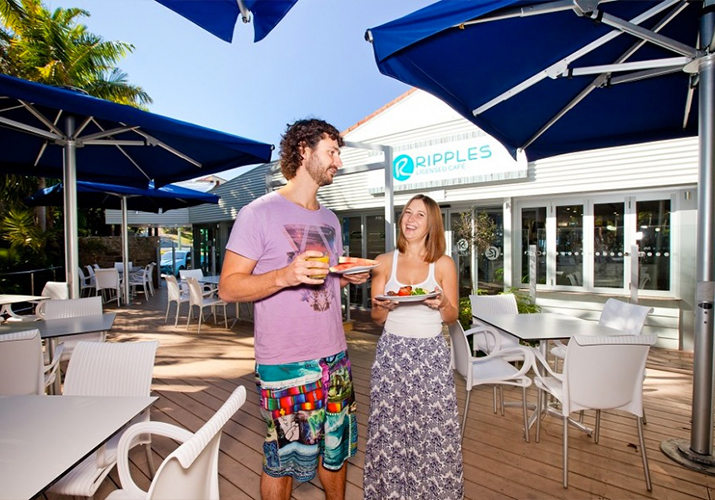 Holidays are about relaxation so take a night or two off during your stay and dine at Ripples Licensed Cafe. 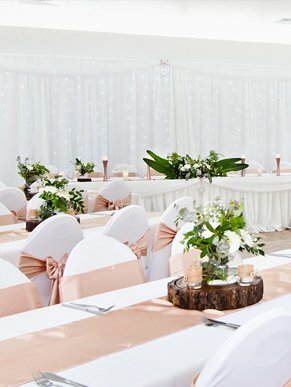 Group and function bookings welcome.